Other names: rainbow hedgehog, rainbow echinocereus, Arizona rainbow hedgehog. Notes: Red and white spines forming alternating horizontal bands on stem of cactus. 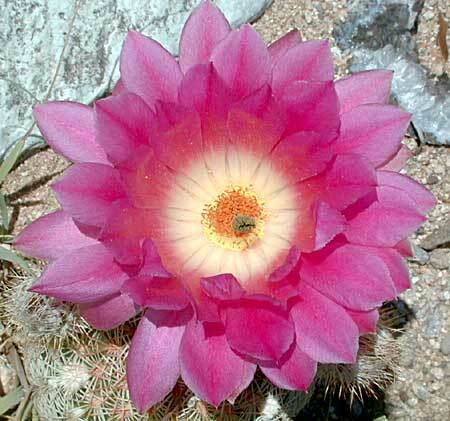 6 species of echinocereus in Arizona. Rainbow cactus plant profile on the USDA Plants server.